Renamed the Canadian Food Summit for 2019, the 54th CIFST national conference will take place in the historic and picturesque city of Halifax, Nova Scotia. 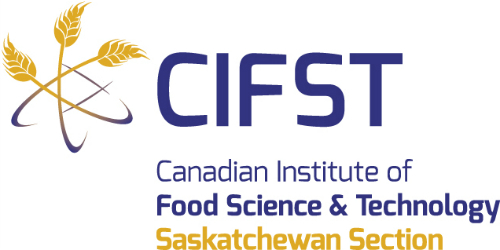 The annual gathering of food science and technology professionals is scheduled for May 22 to 24, 2019 at the Westin Nova Scotian. The Canadian Food Summit will be highlighted by expert speakers, scientific presentations and poster board displays and networking and social opportunities will also form a major part of the agenda providing an ample opportunity to engage with food and beverage sector professionals from across Canada. The Summit will also incorporate the Annual General Meeting of CIFST members. The theme of the 2019 Canadian Food Summit is Sustainable Innovation and the sessions will include presentations on a variety of topics and themes including emerging ingredients, nutrition and health, food processing, consumer attitudes, global food security, food safety, sustainable food systems and food policy. The author of five books on global food systems, Sylvain Charlebois is Professor of Food Distribution and Policy at Dalhousie University. He is one of the world’s most cited scholars in the areas of food supply chain management, food value chains and traceability. 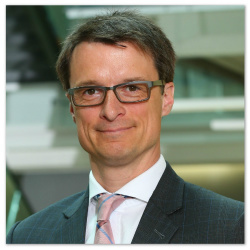 Dr. Charlebois has published over 500 peer-reviewed journal articles and his research and writing has been featured in media outlets including The Economist, Wall Street Journal, Washington Post, Globe & Mail and National Post. As the founder of Peace By Chocolate in Nova Scotia, medical researcher Tareq Hadhad and his family have been commited to job creation and business mentorship for community members and refugees ever since their arrival in Canada in 2015. 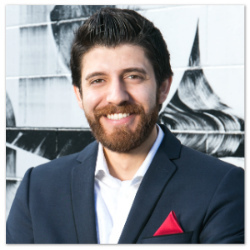 Hadhad has been a TEDx Speaker, 2018 Google National Hero, one of the Top 25 Immigrants in The Maritimes, and has spoken around the globe on his story, the positive impact of Syrian newcomers, and the spirit of entrepreneurship. 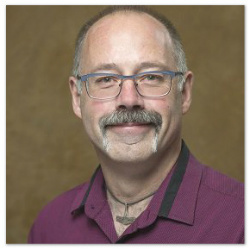 Dr. Stuart Smyth is an Associate Professor in the Department of Agriculture and Resource Economics a the University of Saskatchewan where he holds the Industry Research Chair in Agri-Foods Innovation. His research focuses on sustainability, agriculture, innovation and food. 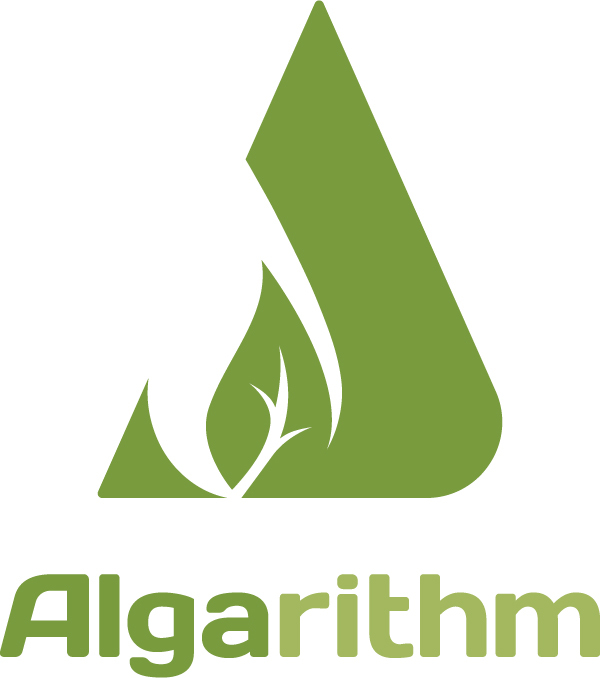 Dr. Smyth publishes a weekly blog on these topics. Recent publications include an authored book with William Kerr and Peter Phillips entitled Biotechnology Regulation and Trade (2017).